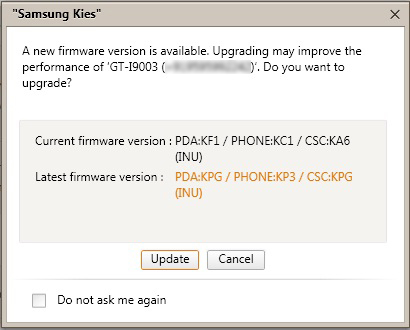 Finally Android 2.3.5 Gingerbread updates are available for the Indian Samsung Galaxy SL I9003 users. They have Tweeted via their official Twitter page that Gingerbread (Android 2.3.5) officially available in India via Samsung kies. 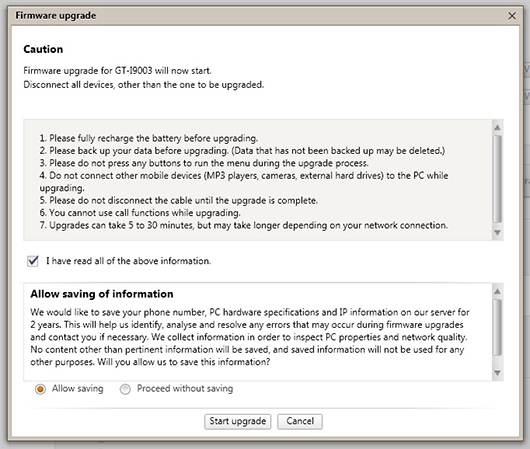 So guys, If you are the owner of the Samsung Galaxy SL I9003 smartphones then the Android Gingerbread 2.3.5 update is ready to head your way. Next: Google Doodle by Varsha Gupta on Children’s Day India!